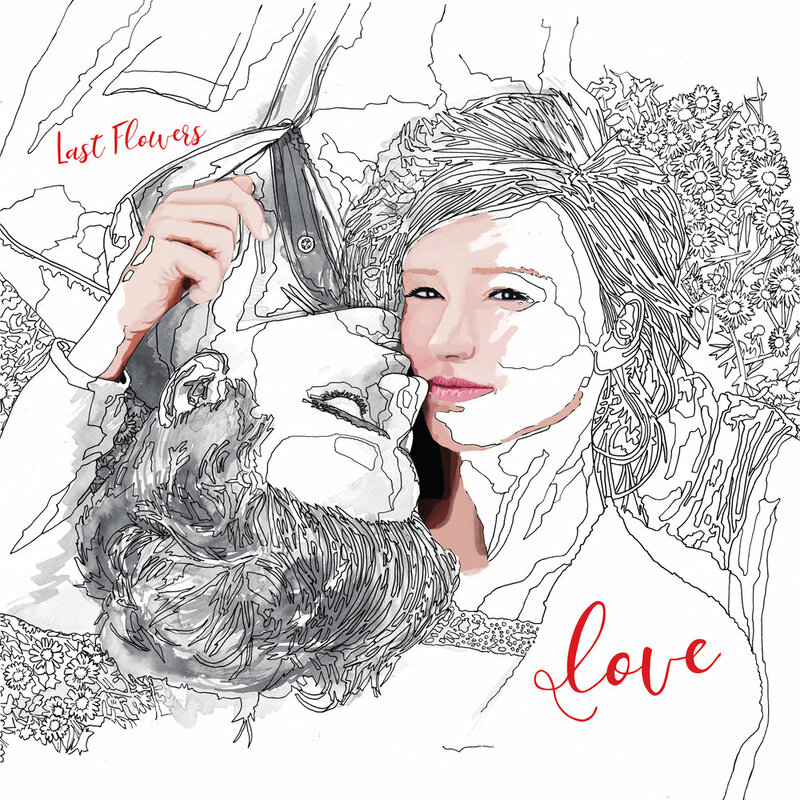 Being an entity since 2010, Last Flowers has created two records described as “alternative” music. A third record entitled “Love” is their latest project, a mixture of hope, despair, and romance with a neoclassical backdrop. Each song is based around either the piano or the guitar, and the soundscape extrapolates outward via mediums of rock pieces such as drums, guitar solos, and bass, not failing to include performed strings, brass, and percussive elements. During a live performance, audiences can expect a stripped-down version of what is heard on the album with Benjamin singing at the piano or guitar with a captivating aura.